From Dr Lisa Sainsbury, NCRCL Director: Last year NCRCL ran a very successful Carnegie Reading Group for MA and PhD students. We hope to organise this again this year and would like to invite PhD, Masters and undergraduate students working within NCRCL (and any other NCRCL interested parties) to participate. The idea is to widen our awareness of the latest high quality books published for children and young people (that have been judged ‘outstanding’ by the Carnegie/Greenaway shortlist selectors) and to enjoy reading and discussing these texts–and NO essay to write at the end of it. Last year the group published some fascinating reviews on the NCRCL blog, as well as on the Carnegie website, and engaged in most rewarding and enjoyable discussions. 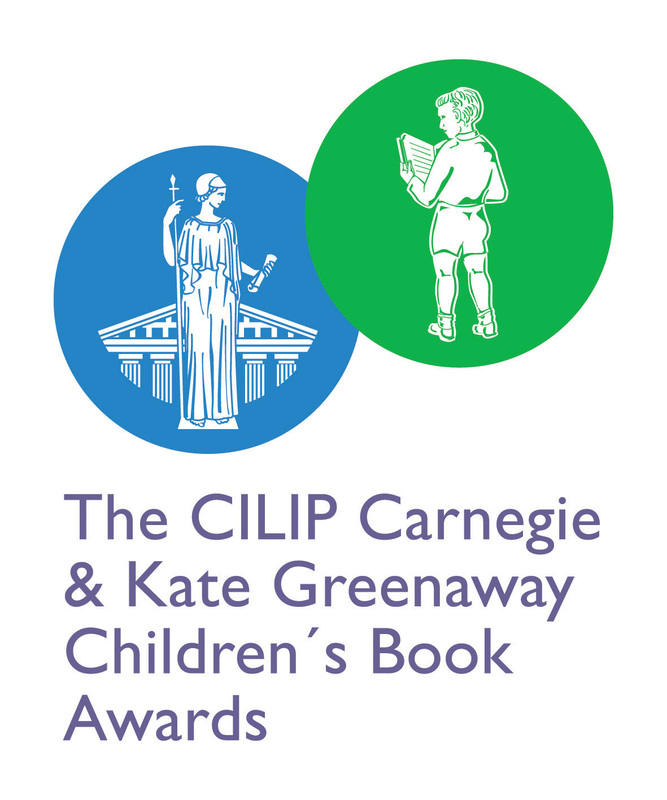 The shortlist was announced on 17thMarch and our reading group, Roehampton Readers (not Roehampton Library), can be found on the shadowing part of the Carnegie Greenaway website. If you are interested in taking part, please contact Kay Waddilove who will be facilitating the group, and she will respond with more information: waddilk[at]roehampton.ac.uk.